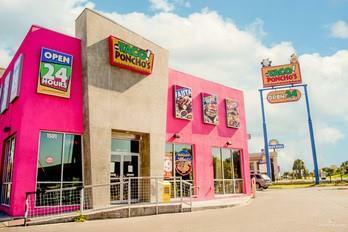 Well established highly reputable restaurant in the city of Mcallen. Located in high traffic area along Expressway. Great Location!! Listing by Esteban Steve G. Gomez of Re/Max Capital.